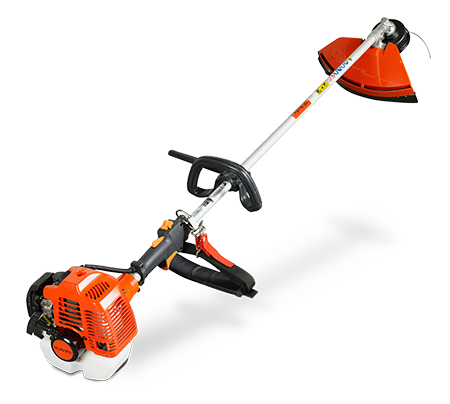 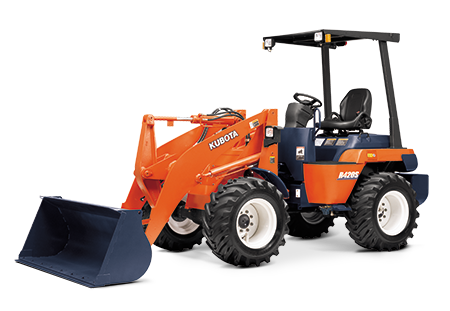 Canberra Kubota a division of Australian Hammer Supplies Pty Ltd has been operating since 1989 and is a Five Star Kubota Dealer for New South Wales and the Kubota Agricultural Dealer for the Sydney area. 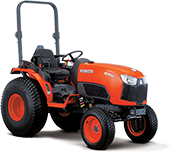 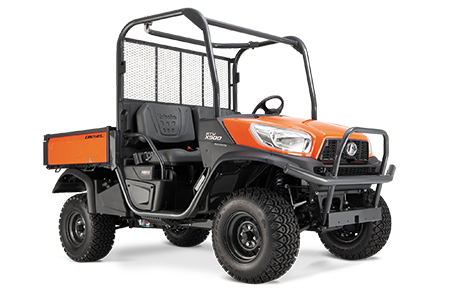 Canberra Kubota stocks the entire range of Kubota machinery ranging from Ride-on Lawn Mowers, Compact Tractors, Utility Vehicles, Agricultural Tractors and Excavators. 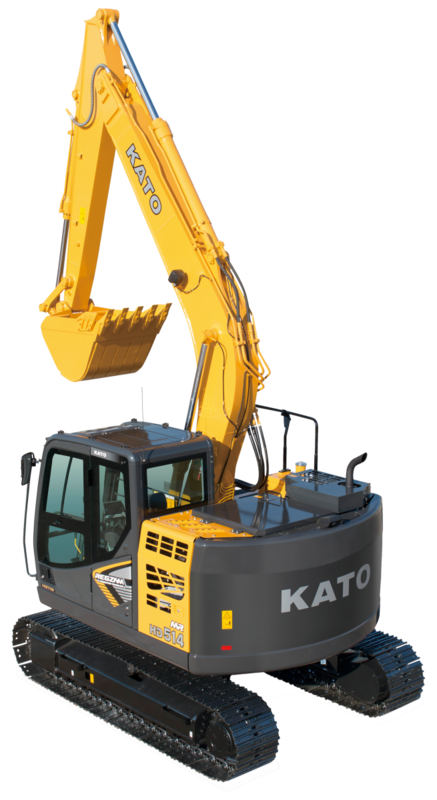 We also supply a wide range of Hydraulic Rock Breakers and attachments. 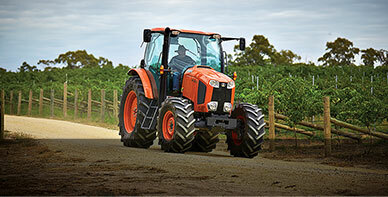 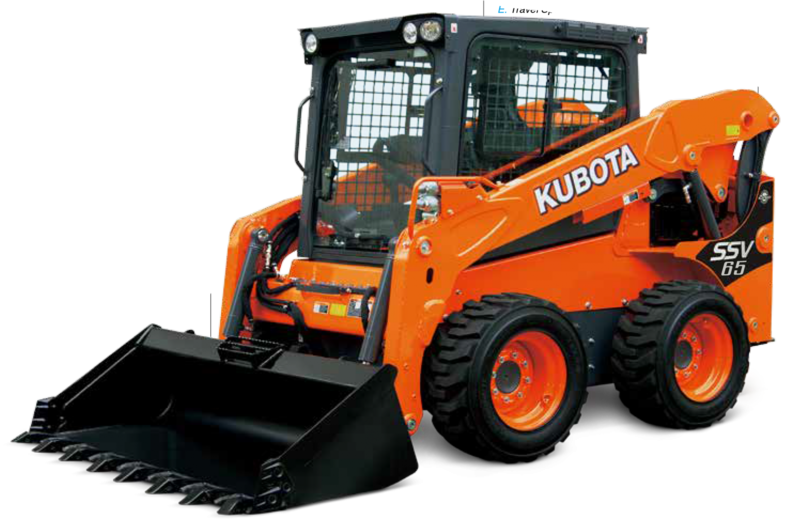 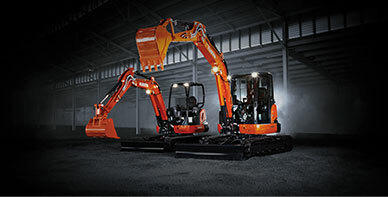 Canberra Kubota stocks a large range of quality used machinery at competitive prices. 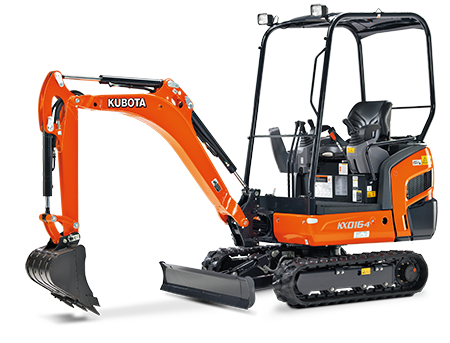 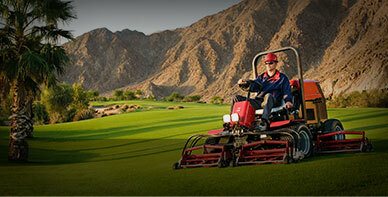 Check out our used equipment range and contact our sales team today for more information and daily updates. 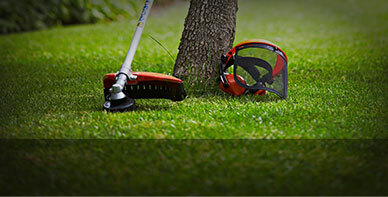 Our Parts department stock a large range of genuine parts, accessories and attachments. 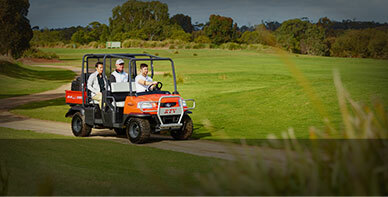 Please contact our Service Department to book your next service or repair on (02) 6299 2002.